The Creative Questions online art gallery is proud to present the work of visual artist Christina Tarkoff. Christina studied at Temple University, Tyler School of Art in Philadelphia, but didn’t work as an artists for over 20 years while she raised a family and started her own graphic design company. Since 2016, Christina is making art again and with success. 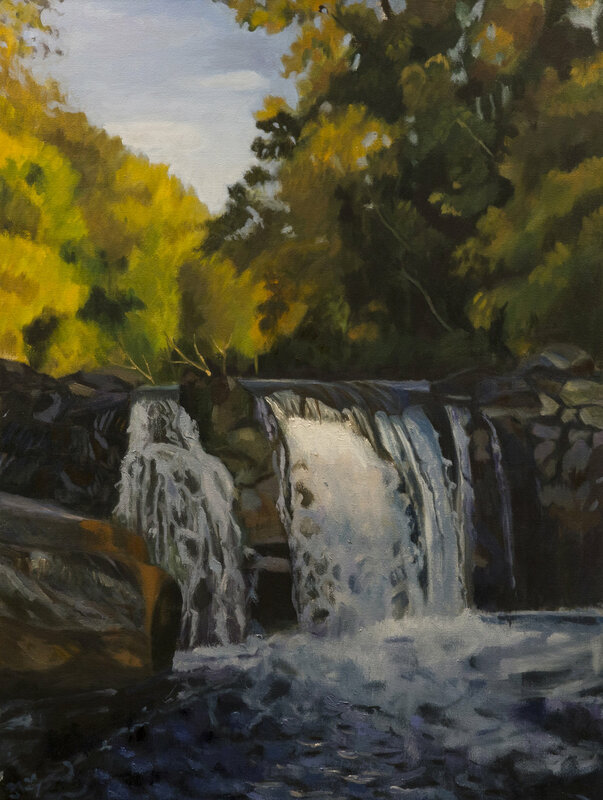 She has participated in several exhibitions and is affiliated with the Manayunk Roxborough Art Center, The Main Line Art Center and the Philadelphia Sketch Club. 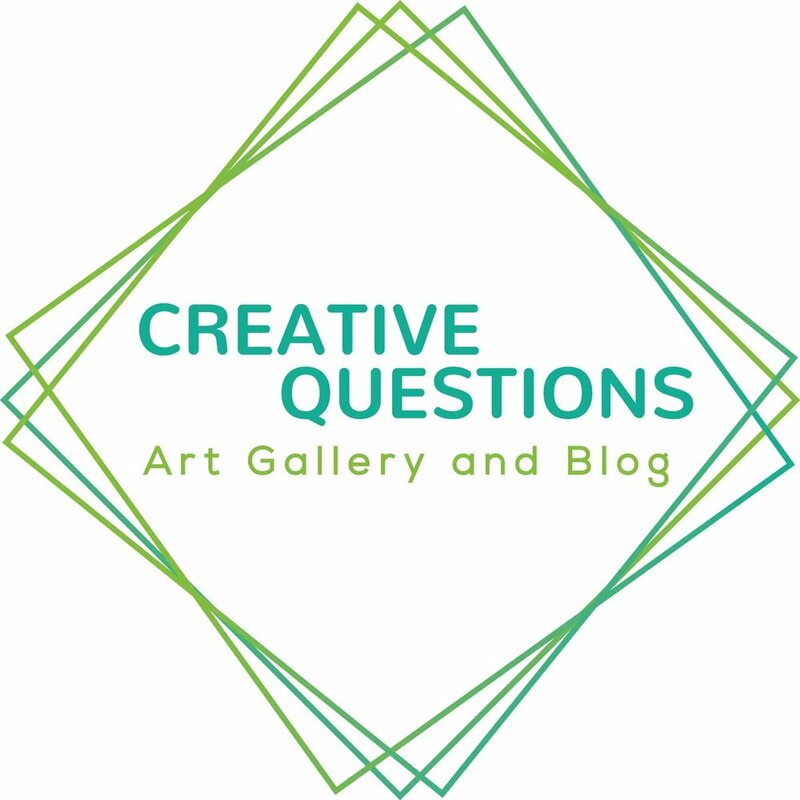 You can view her work and read more about her exhibition People and Places in the gallery, but first we ask 3 creative questions to Christina. How did you get involved in your first exhibition? When I started painting in 2016, I began to search out artist opportunities online. I joined a FB Group for Philadelphia artists and someone posted a "call for entries" for the Manayunk Roxborough Art Center 2016 Annual Juried Show. I submitted and was on pins and needles, because I had never submitted to an art show! Well, they hung two of my paintings and I have been an active member of the MRAC ever since July 2016 and that show. I really love the Art Center. The people are fun and spirited, we have thought-provoking shows and for me, it has been a wonderful & rewarding experience. What did you learn from your graphic design business that helps you with promoting your artwork? Everything! Art is a business like every other business. I truly approach my art like a business person...marketing, customer service, commitment. Art is a tough gig, but I reject the notion of the "starving artist". I judiciously choose activities to showcase my art. I have been awarded a generous Knight Foundation Honorarium, been featured on the cover of a Philadelphia literary magazine, and participated in numerous art exhibits. And, most importantly have garnered loyal supporters and a few awesome collectors! Be true to yourself. Create for yourself. 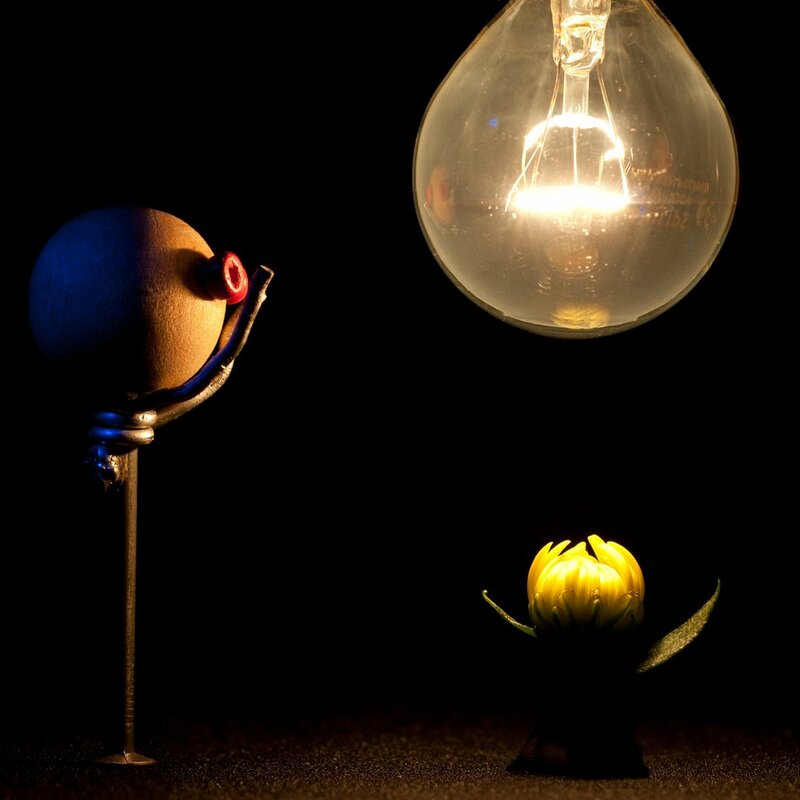 When you create for yourself you give yourself the freedom to be creative. Be confident in what is important to you. Join a community of like-minded folks that make you feel part of something bigger than yourself.